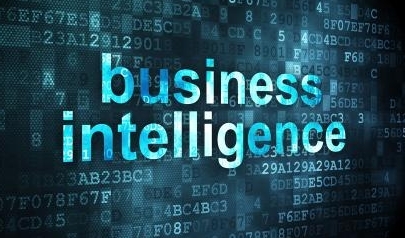 Meaning and purpose of Business Intelligence - Did we lose the true purpose somewhere? Companies in a variety of industries are still data-rich but information-poor and this ratio keeps increasing every day. The rate of data generation is so high that organizations simply cannot keep up with generating insights out of it. Knowing your zodiac - birth sign, what are the odds of you becoming the next President of USA? 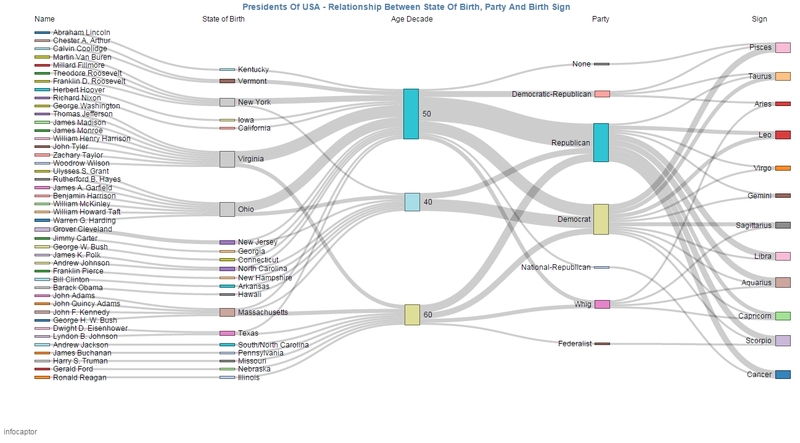 Sankey diagrams are extremely powerful at expressing flow and relationships.